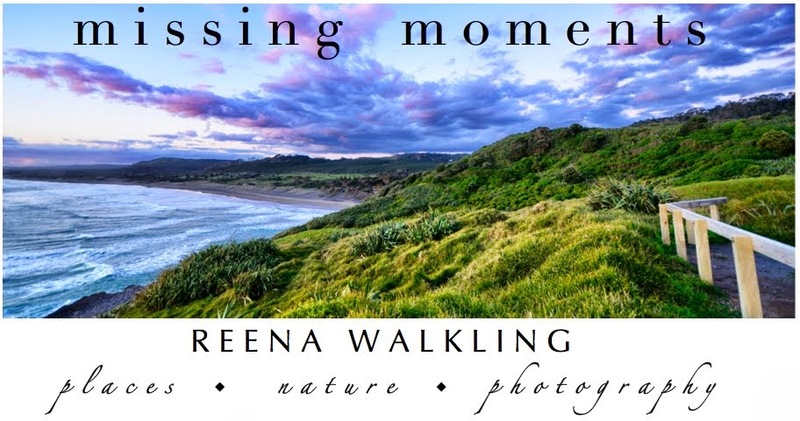 missing moments: No worry mon! 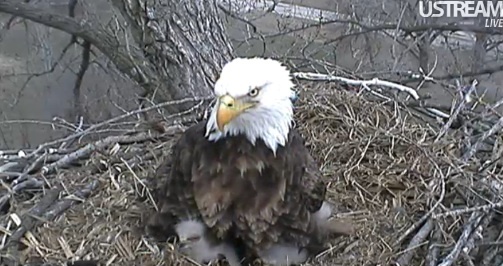 It's a windy, rainy day up on the eagle nest in Iowa today. Pretty much like that here on the east coast. 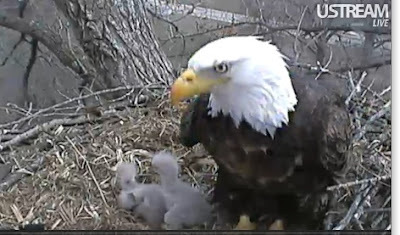 I keep tuning in now and then with the Decorah eagles. 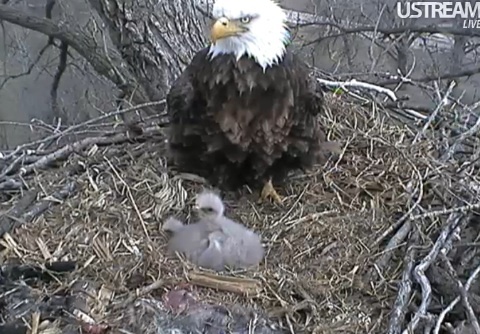 The third eaglet hatched a few days ago so now they really don't need my constant surveillance. Mom and Dad seem to be doing that just fine. Just like Eagle Dad today. See, I've watched so much, I can tell the difference between mom and dad. Eagle Dad is very distressed this afternoon. Flocks of geese can be heard in the background as they fly overhead frequently. Probably returning from down south. He watches them intently and steps up to give them the evil eye. But then ... he rather always has an evil eye appearance about him, wouldn't you say. My worries don't really fall in what is happening outside the nest. No sirreee! I worry about other matters that are taking place in the nest. I bet that is something that never crossed your mind. Eaglet poop. What happens when little eaglets have to go to the bathroom? Cause with all that food intake, there has to be an outtake. Right? Well, you will be happy to know that mother nature has designed these little ones with a remarkable solution. Just how they know to do this, is beyond me. But they do! They just wiggle their little butts facing up and out of the nest ... and shazaam ... ejectile poop! I know! Right! It shoots high up over the nest cup. They come out of the shell house trained! And I can cross off that one worry on my list.